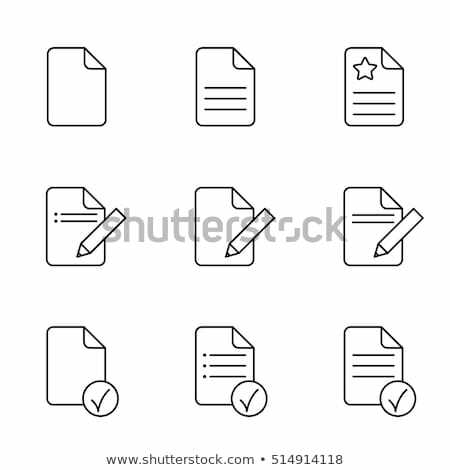 Stock fotó / Vektoros grafika: Táblázat · irat · papír · skicc · ikon · izolált / spreadsheet document paper outline icon. 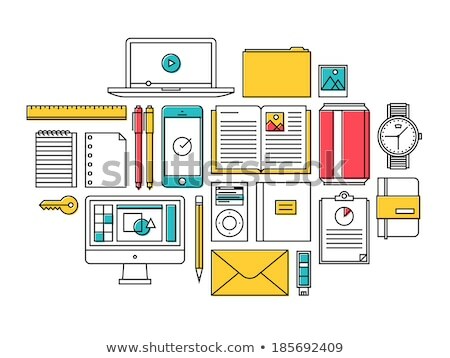 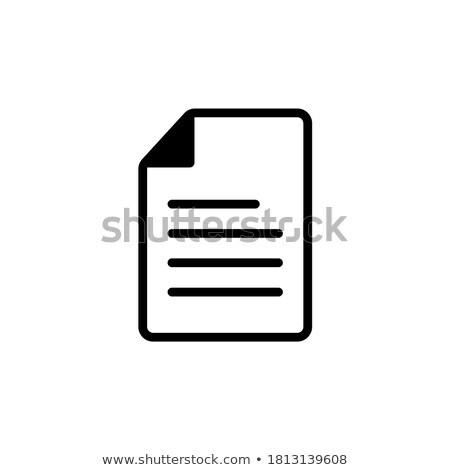 isolated note paper icon in thin line style for graphic and web design. 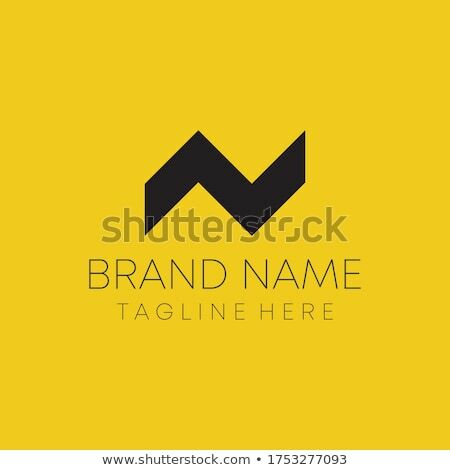 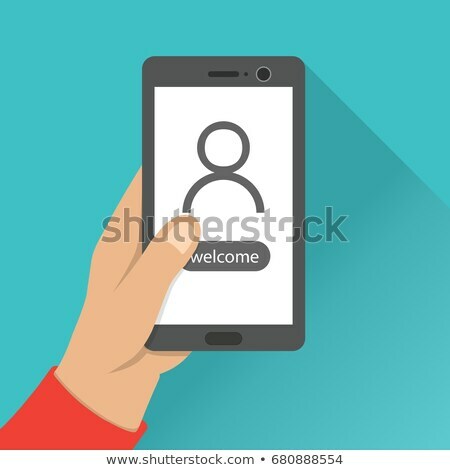 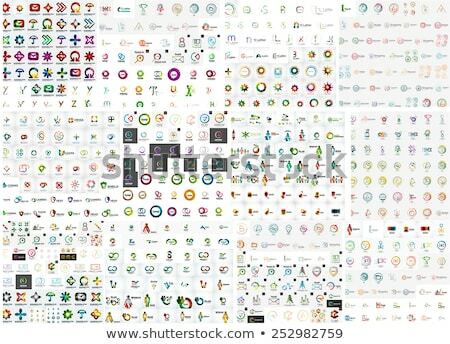 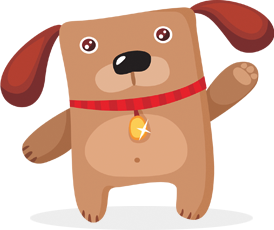 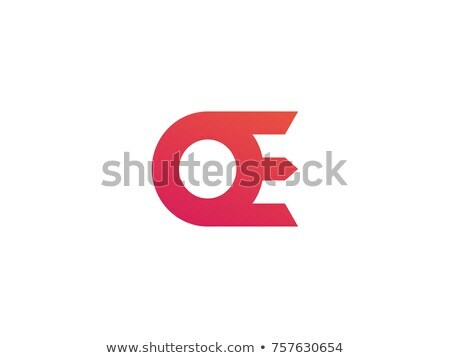 Simple flat symbol Pixel Perfect vector Illustration.